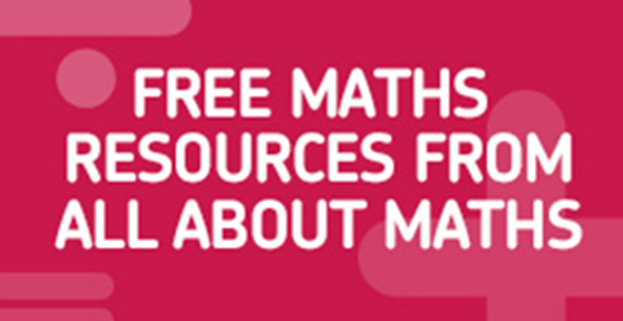 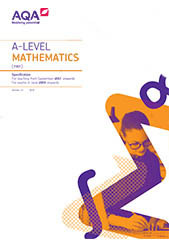 Why AQA AS and A-level Maths? 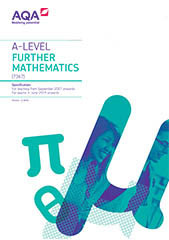 We design qualifications that support great teaching and learning, giving every student the opportunity to demonstrate their skills and knowledge to get the right result. 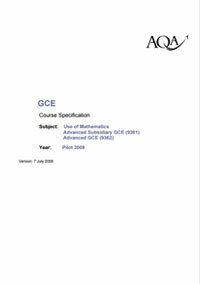 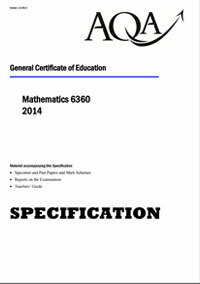 View our specifications and you’ll see a new direction for AS and A-level Maths and Further Maths. 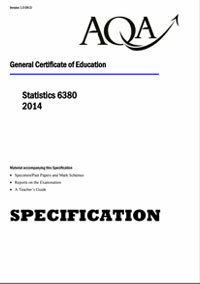 Through extensive testing with students and collaboration with assessment experts, higher education and the maths community, we believe this is A-level Maths qualifications from the right angle.